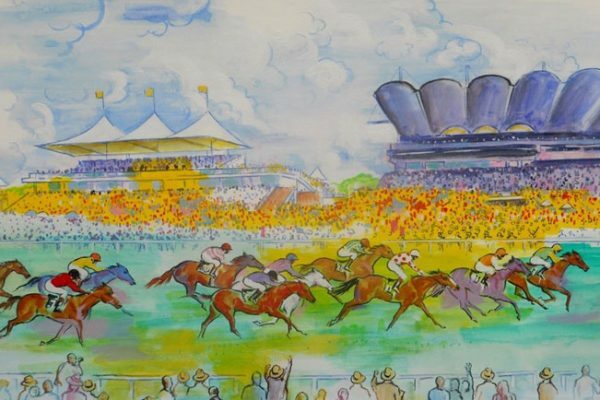 The Osborne Studio Gallery in London, encouraged artist Alistair Little to look at the dramatic potential of the racecourse, a natural step for an artist with a love for 20th century cinema, especially Westerns and film noir, and a gift for seizing unguarded moments, as well as capturing the allure of speed. Sport Relief is calling on the people of the South East to step away from the stuffing, reject those spare sprouts and start the New Year as they mean to go on by signing up for the Sainsbury’s Sport Relief Games, taking place on Friday 18th to Sunday 20th March 2016. 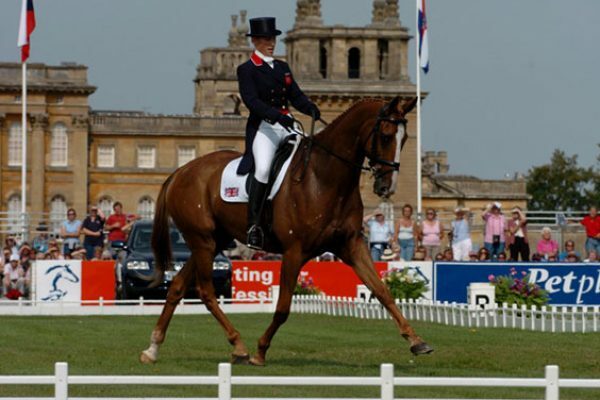 Toytown, who carried Zara to triumph in the World Equestrian Games the year following their European Championship win, is heading the Parade of Champions at Blenheim Palace International Horse Trials – part of the Oxfordshire event’s 25th anniversary celebrations. This year’s (2015) Horse of the Year Show (HOYS) will be sweetened by the appearance of 6 divas with their larger than life performance. The HoneyBuns, from Britain’s Got Talent (BGT) fame, will be performing in the Andrews Bowen International Arena on Sunday evening as part of the finale. 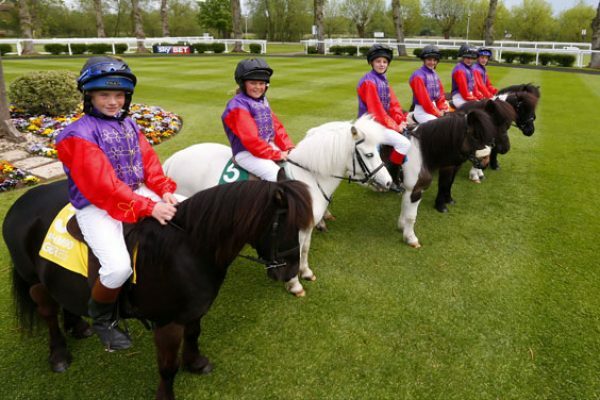 The HoneyBuns will be performing 4 songs to entertain the audience and help draw HOYS 2015 to a spectacular close. 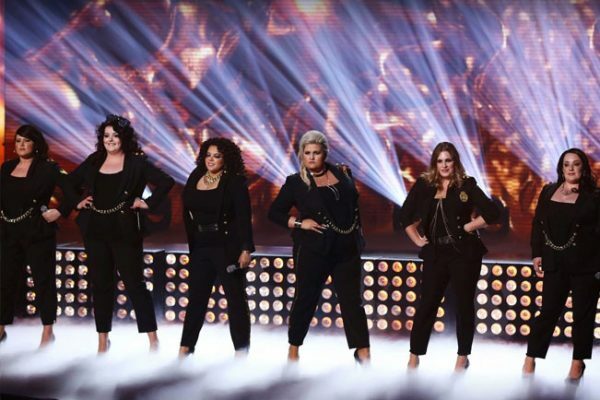 The girls’ positive attitude and bubbly personalities shine through as viewers witnessed on BGT earlier this year. 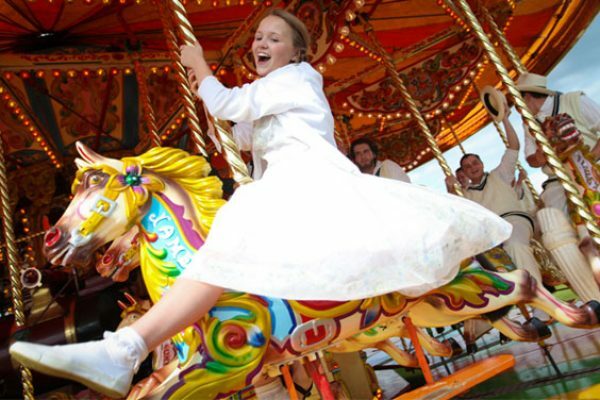 Racegoers are invited to get into the ‘50s swing as Goodwood Racecourse opens the gates for its popular August Bank Holiday fixture over the weekend of Friday 28th to Sunday 30th August 2015. 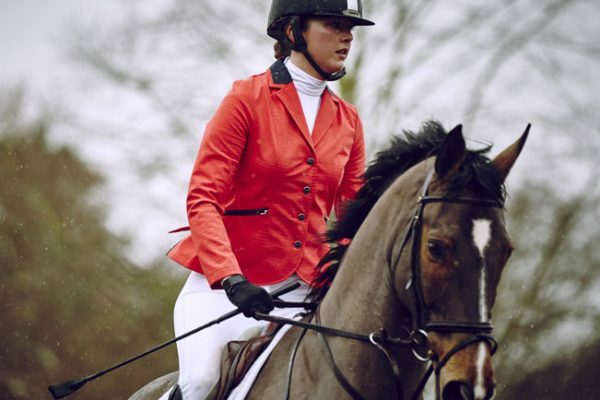 Exciting racing on the South Downs provides a focal point to the entertainment whilst guests soak up a 1950s-themed family atmosphere around the venue. 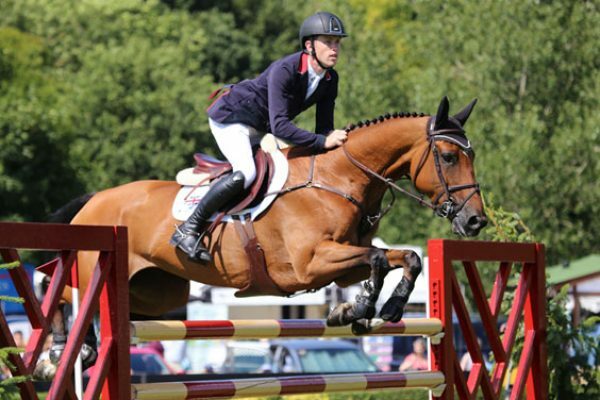 July and August sees three of the world’s most celebrated equestrian sporting events take place in West Sussex. 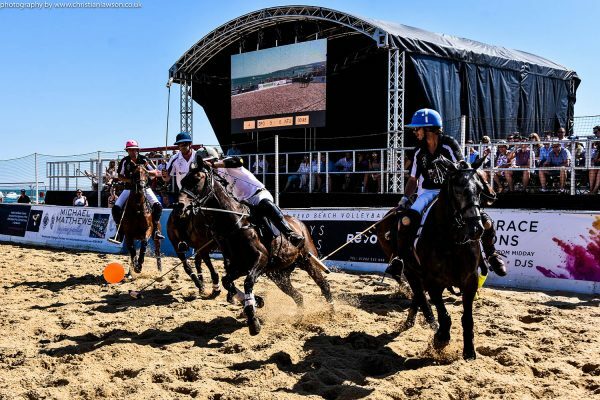 The British Open Polo Championship for the Jaeger-LeCoultre Gold Cup, the Qatar Goodwood Festival (‘Glorious Goodwood’), and the Longines Royal International Horse Show is at Hickstead . 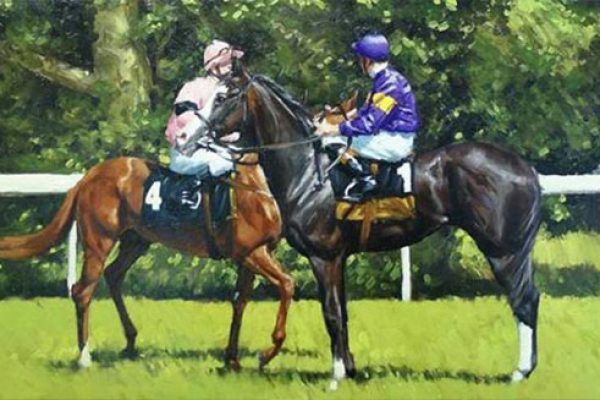 To celebrate this Kevis House Gallery in Petworth is holding an exhibition of contemporary equestrian art between 6th July and 28th August. The exhibition will feature a range of works by some of the leading artists in the field.